Gravedigger's Local 16 (here) posted reviews and said some kind things about my Pumpkinland CDs yesterday. From their website: "The late 90’s were a very important time in the development of modern haunted attraction music. Midnight Syndicate had settled into the style which made them famous in 1998 and Michael Hedstrom entered the scene in 1999. 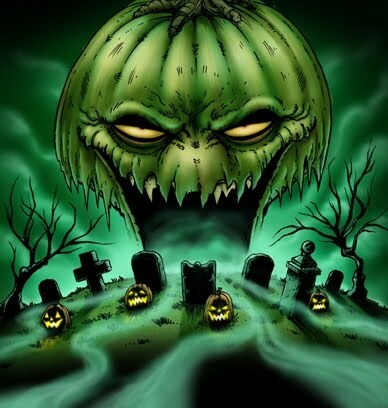 That year also saw the release of Pumpkinland by a California native by the name Mark Harvey. He created the album due to the difficulties he had finding the right soundtrack for his “Pumpkinland” home haunt. As this was before the explosion of ambient horror music, he was limited to the various scary sound effects albums which used to flood supermarkets and drug stores each October. They offered more sound effects than music and many of said sound effects were inappropriate for children (who were the haunt’s intended audience). So he decided to just make his own custom mix of music and effects. Thank goodness he was an experienced musician with his own label!" 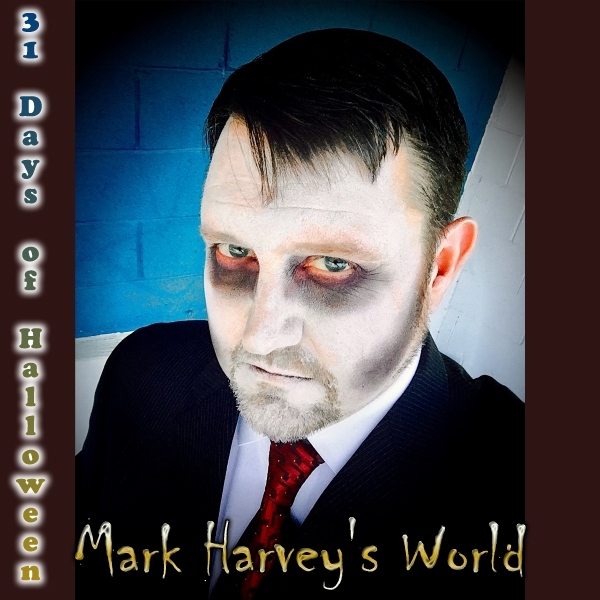 Read the rest of "Music to Haunt By: Mark Harvey" here. Special thanks to "Weird Jon" Co-founder of Gravedigger's Local 16 for the awesome write up!